You may have noticed something new in our navigation bar. Let’s talk about why we added this big orange Pro Support button. At the same time 3 years ago (in 2014), the team had just finished version 0.1 of WP-AppKit. It was a huge achievement for us. 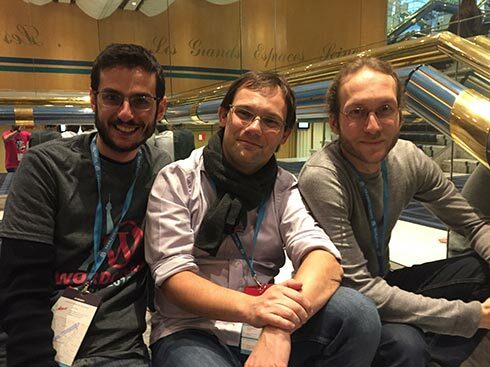 What had begun as a discussion at WordCamp Paris one year prior (2013), came to life and early adopters were already playing with our little creation. Three years later, we did a lot: Lionel joined the team, we added user authentication, default themes, wrote a bunch of tutorials, participated in WordCamps – among a thousand other things – and… we did a lot of support, all that while working day jobs and having normal lives. WP-AppKit is open source and will stay open source (under GPL v2+). Of course, we knew the equation for open source projects: you release a free product and people can use it and participate if they want to. However most of the time, people use your product and ask for support. Nothing wrong about that and I must say our users, while asking for support, have been understanding and supportive, which is part of why we still use our free time to maintain WP-AppKit today. Developing and maintaining an open source project is exhausting but also incredibly rewarding. However since last June, we have struggled with support as we have more and more requests coming in. I believe we have been able to cope with this support increase by adopting tools, guidelines, being better organized, writing tutorials and enhancing documentation, but at the end of the year (2016), it appears that it is not enough. Some of our users build apps for customers, sometimes a lot of apps. Often, they don’t have a good knowledge of building apps, or try to achieve complex functionalities. Therefore, support is eating the time we need to bring new features to WP-AppKit (and believe me we have a lot of ideas). Today, launching Pro Support is the first step to address these challenges. In short, Pro Support is a paid support by email sold as a yearly subscription. 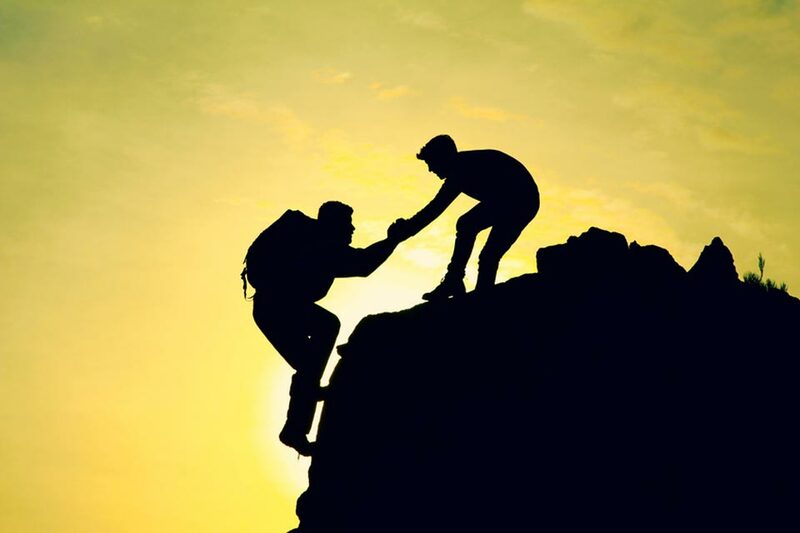 It is dedicated to helping people for whom building apps is more than a hobby. More on Pro Support here. So what does it change exactly for our users? We will continue to support all users by answering requests, writing tutorials and maintaining the documentation. We want WP-AppKit to keep being as friendly as possible to beginners and hobbyists. Requests are part of a professional project (ie. project done as a business). There are a lot of requests. Requests require a lot of work on our side as they are complex or very specific. We will also prioritize Pro Support requests (ie. we will answer them first). Please note that WP-AppKit can still be downloaded and updated freely whether you subscribe to Pro Support or not. We hope that Pro Support will bring balance and help ensure the future of our project. If you have questions or any remarks, don’t hesitate to use the comments below.